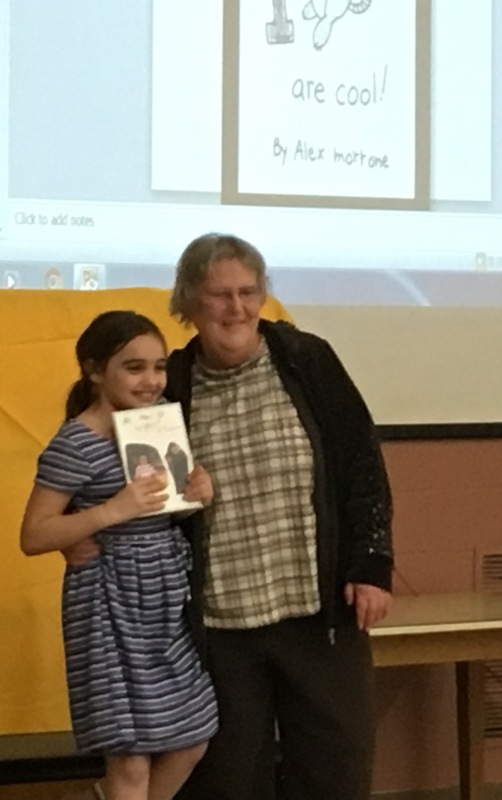 Wakelee School held their annual Young Authors Night. 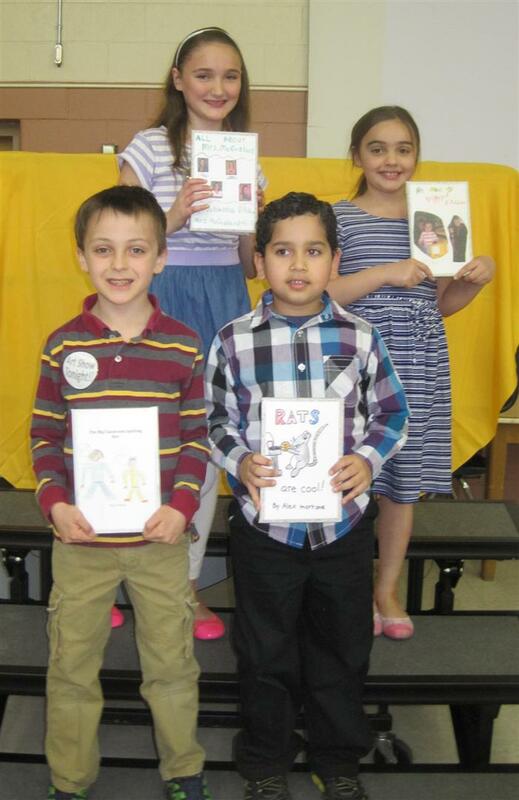 All students who participated in the program received their laminated and bound books. 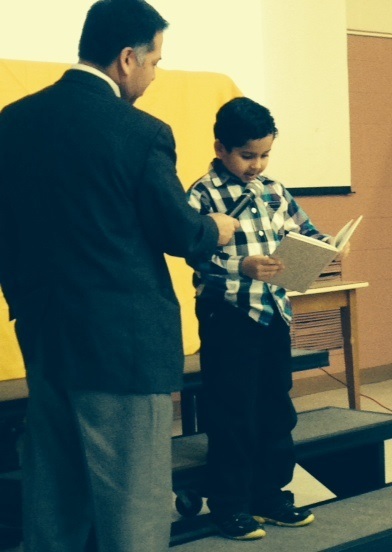 Also, "Featured Authors" from each grade level read their stories to the audience. 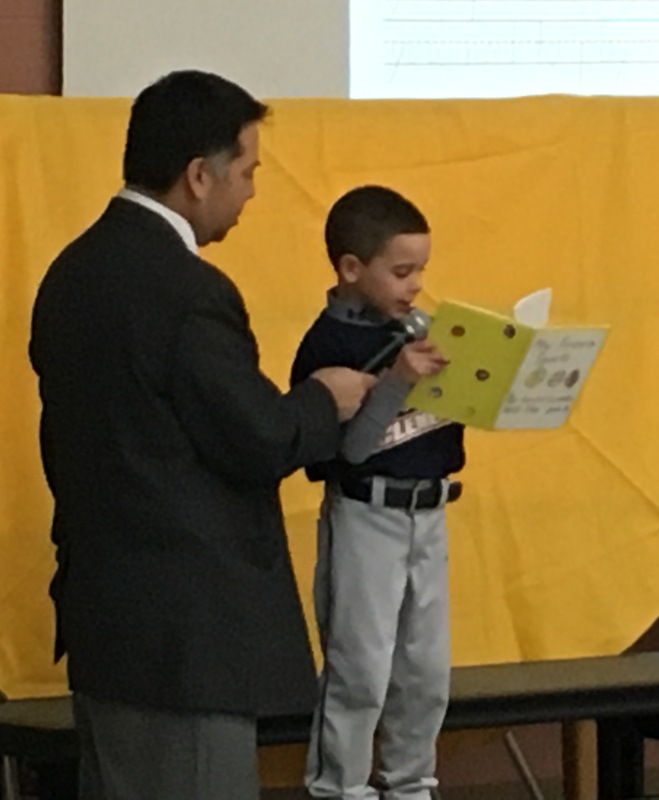 The mission of Wakelee Elementary School is to promote the academic, social, and emotional development of all students to become contributing members of the global community.